You're passionate about sewing, knitting or crocheting? 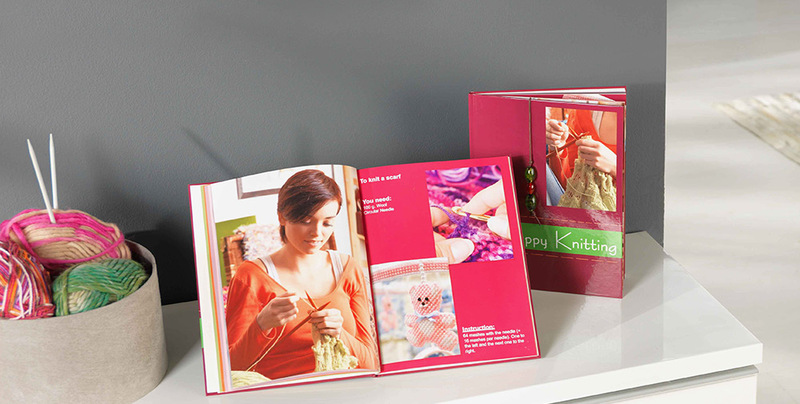 Show off your best creations in a Pixum Photo Book: Take pictures of your finished masterpieces and maybe add pictures showing the steps you went through, so that others can do it to. Great for friends who share your hobby. Write clear, easy-to-understand instructions and add the pattern, so that the recipient has a template with which to work and can then replicate your work. 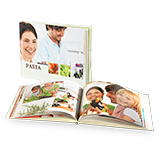 Videos can also be added using the Pixum Photo Book software that can then be replayed using a smartphone. Take a short video showing what you do so that the recipient understands your instructions more easily, or add further details to the video.